Librairie Drawn and Quarterly is proud to present the official Montreal launch party of The Lonely End of the Rink: Confessions of a Reluctant Goalie, the latest book by CBC Radio personality Grant Lawrence. The book event on Saturday, November 23rd at 7 pm will include Grant Lawrence reading stories from both his new book The Lonely End of the Rink and his award-winning first book Adventures in Solitude, as well a slide and short video presentation, Q+A, special live music guest JF Robitaille, and book signing. Praise for The Lonely End of the Rink: Hockey Night in Canada host Ron MacLean has called Grant's new book "soul-searching, candid and clever". Stanley Cup winner Boyd Devereaux has called Lawrence "Like David Sedaris in a Canadian tuxedo". Grant Lawrence is one of Canadian culture's leading voices, having been a fearless and innovative on-air personality for CBC Radio 3 for over ten years. 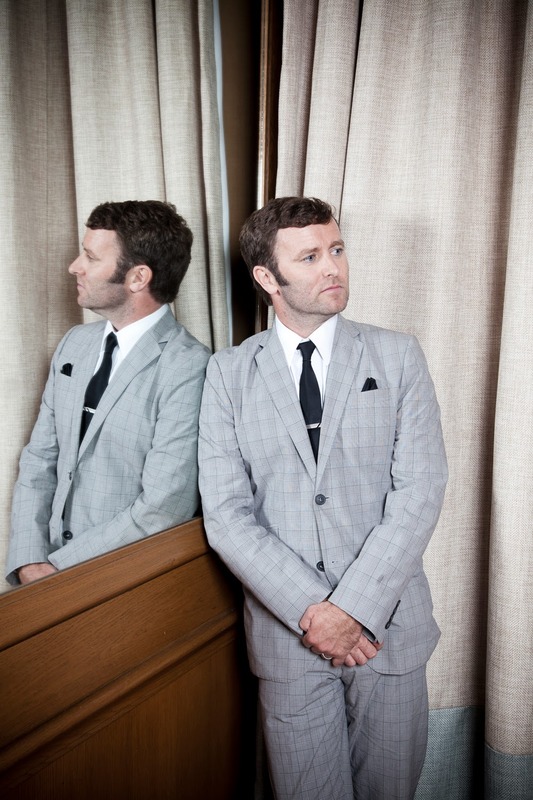 He is an award-winning author, and was the lead singer of the hard-charging rock 'n' roll band The Smugglers for many years. 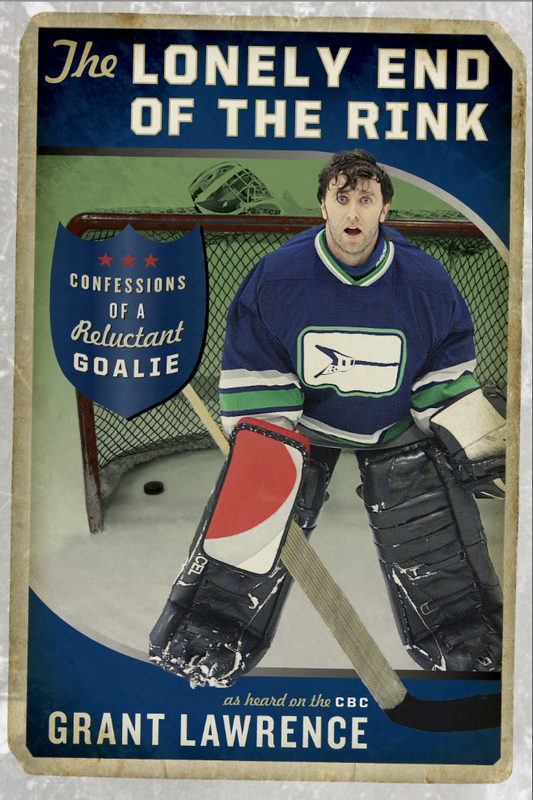 Grant is the goalie of the beer league hockey team the Vancouver Flying Vees, and lives in Vancouver with his wife, singer-songwriter Jill Barber, and their son Joshua. Saturday, November 23 at 7 pm! 211 Bernard Ouest!